Excerpted from the Fall/Winter 2016-17 edition of Manomet’s Partnerships for Sustainability magazine; read the complete article here. Many of the environmental problems we face today are so-called “wicked” problems, caused by a complex interplay of economic, ecological, and social factors. Consider the overharvesting of fish stocks: a decline in landings has the perverse effect of driving up prices; forage fish that once supported the marine food web are thwarted by dams that in some cases generate clean energy; and the ecological factors that control fish abundance defy simple assessment and management. Eastern Maine is suffering just such a wicked problem. The bottom has dropped out of many fisheries, an industry that once supported a thriving coastal economy. 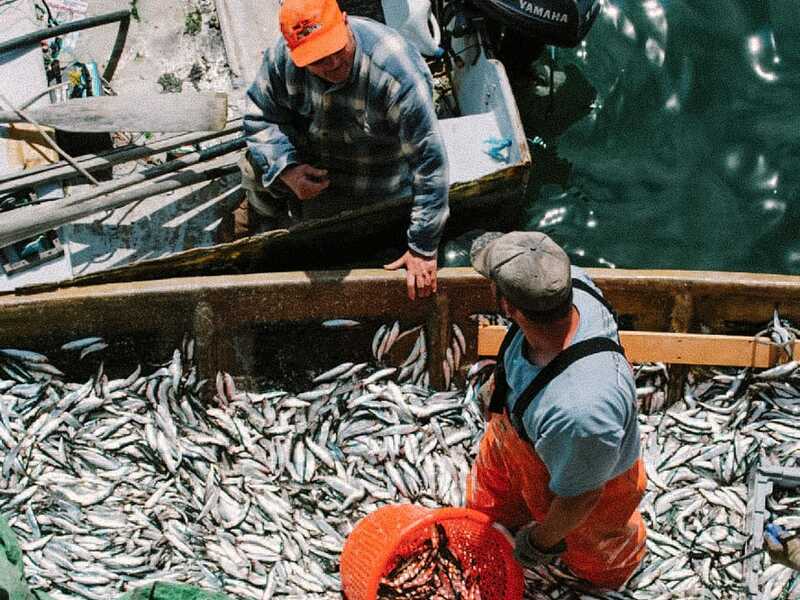 Fisheries for cod, haddock, flounder and other groundfish collapsed more than 25 years ago; the inshore herring runs that once supported hundreds of sardine packers are gone; and the winter shrimp fishery is closed, a victim of warming waters. Only the lobster fishery is thriving, shoring up what’s left of the coastal economy. Such problems clearly don’t have simple solutions; and they can’t be solved by studying the problem and mapping out a series of steps to remedy the situation. With wicked problems, each step taken toward a solution changes the nature of the problem, which must then be considered anew. Restricting fishing on a species that is in decline, for example, shifts fishing effort onto other species with unknown consequences. A new approach is being taken to solve eastern Maine’s complex fisheries problem. A diverse group of organizations, representing economic and community development, environmental preservation, and fisheries conservation, has formed the Downeast Fisheries Partnership, a collaboration focused on rebuilding commercial and recreational fisheries. The organizations came together because they each realized they could not be successful in achieving their missions unless groups addressing other aspects of the fisheries problem were also successful. While some strategies are clear, such as replacing culverts that block fish passage, others emerge as conditions change, new information is generated, and groups work together in new ways. For example, recent research indicating the Gulf of Maine is warming faster than 99% of the world’s oceans is generating calls for a more adaptive approach to fisheries management—one that will allow managers and fishermen to respond to new fisheries, such as black sea bass, and to cope with invasive species, such as green crabs, that thrive in warmer waters. Along the way, the partners learned that how they worked together was important. Collaboration is a deceptively simple concept; focusing on a common goal can improve outcomes over independent action. Through thoughtful attention to how group decisions are made, the Downeast Fisheries Partnership has leveraged much greater gains for fisheries restoration than would otherwise have been possible. 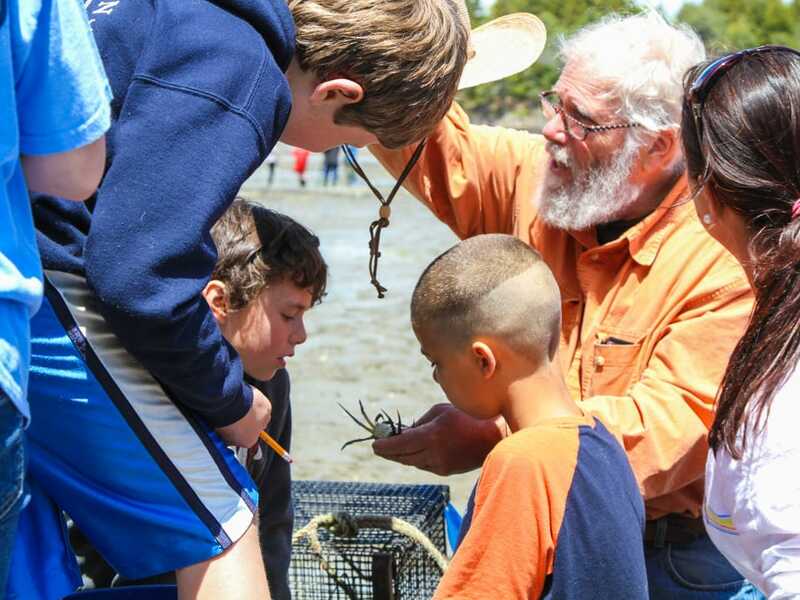 In addition to being a partner, Manomet provides the so-called backbone support for the Downeast Fisheries Partnership, including coordination, fundraising, grants management, and communications. Through the partnership, Manomet has learned that collaboration is an integral component to transforming how we manage the critical systems that support life. By working with the managers of these key economic and natural systems, the results are showing that our natural resources can be used sustainably now and forever. 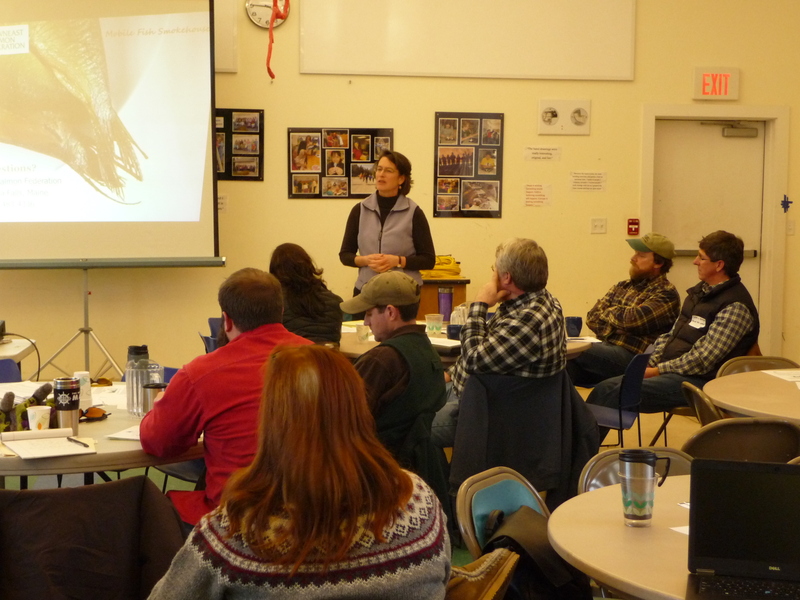 By creating a place for varied groups to discuss their common interests, the Downeast Fisheries Partnership has created a diverse and powerful constituency for ecosystem renewal and community redevelopment in eastern Maine. Most important, it is demonstrating that collaboration is an invaluable tool in solving wicked problems. An effective collaboration is more than like-minded groups working together—although that’s a good start. Solving a wicked problem requires broadening the coalition of the willing but not, it turns out, by hand picking new partners or sticking to a strategic plan.